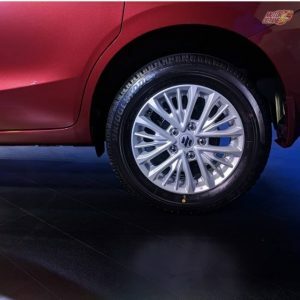 The new Maruti Ertiga 2018 has been launched. The car’s price starts at Rs 7.44 lakhs (ex-showroom). There will be now CNG variant offered and also there will not be a automatic with any diesel variant at the moment. There was also talk that a new six-speed gearbox will be brought with this generation; for now there are no plans of that too. 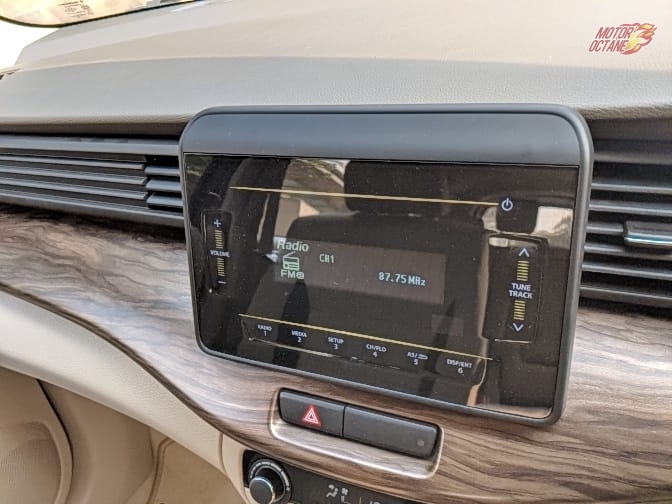 The car will now come with new features and specs like Android Auto, Apple CarPlay, standard dual airbags, Hill Hold, LED tail-lights, projector headlamps, push start stop, air cooled cupholder, wooden finish interior and most importanty a micro hybrid system in the form of SHVS. The car will get new colors, a new pricing has been announced and the dimensions of the car have changed too. To get up to speed with the new 2018 Ertiga, scroll down. Also Read: 2018 Ertiga to come with CNG variant on petrol engine? 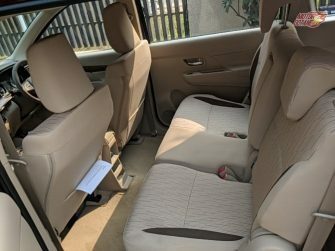 The Maruti Ertiga 2018 pricing is important. This is one area that Maruti cannot go wrong. Hence, the price will not change a lot. The pricing of the car is veru aggressive. The car is now bigger, wider and taller than the last generation of the Ertiga. 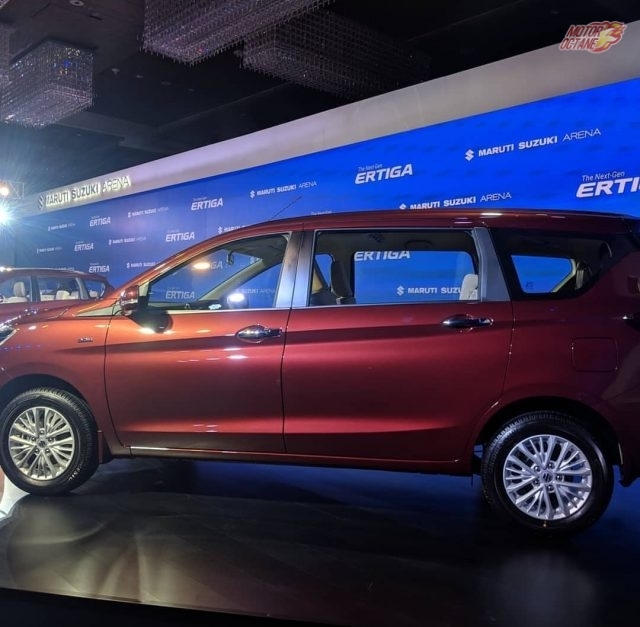 The 2018 Maruti Ertiga has put the newly launched Marazzo on notice with this pricing. 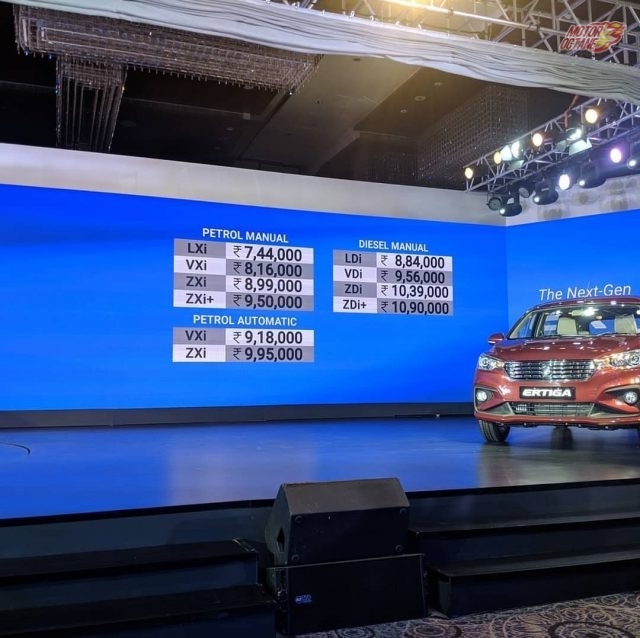 The Marazzo’s price has increased since it’s launch by Rs 40,000. The interiors are all new. 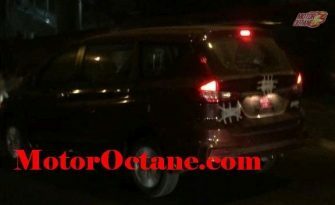 They are similar to the new DZire as they will offer somewhat some design. 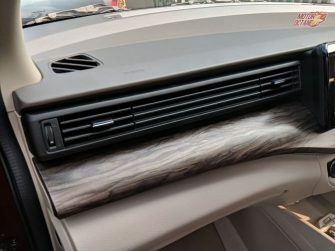 Like the Dzire, there will be inserts of faux wood to the dashboard and doors. 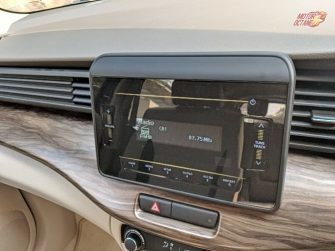 There is a new design for the AC vents, stylish wooden touches, all beige interiors. A 6.5-inch touchscreen system. There will be push start and stop, keyless entry, Apple CarPlay and Android Auto with inbuilt navigation. Dual airbags and ABS will be a standard feature. 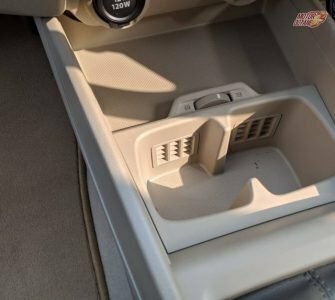 One of the most impressive bits about the new Ertiga 2018 interior will be the space and the quality. 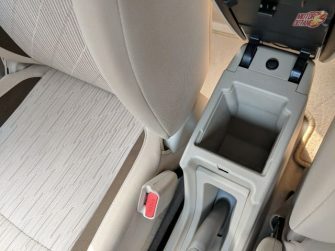 Every seat gets it’s own cup holder and the center console gets a chilled cup holder. The materials will look a lot more premium than they are at the moment. The seat quality, the fabric will be much better than the current vehicle. The cup holders will have a cooling function. The wheelbase has been increased. 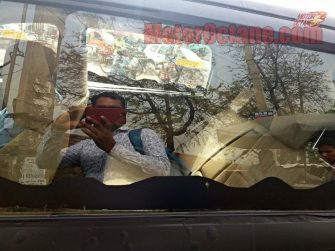 This will mean that the new MUV will have better knee room for rear passengers. Whats more they will even offer better space too for the third row of passengers. The India-spec version will get automatic climate control. However there is no cruise control on offer. The second row seat gets a 60:40 split and the third row seat has a 50:50 split. The boot space has increased too. 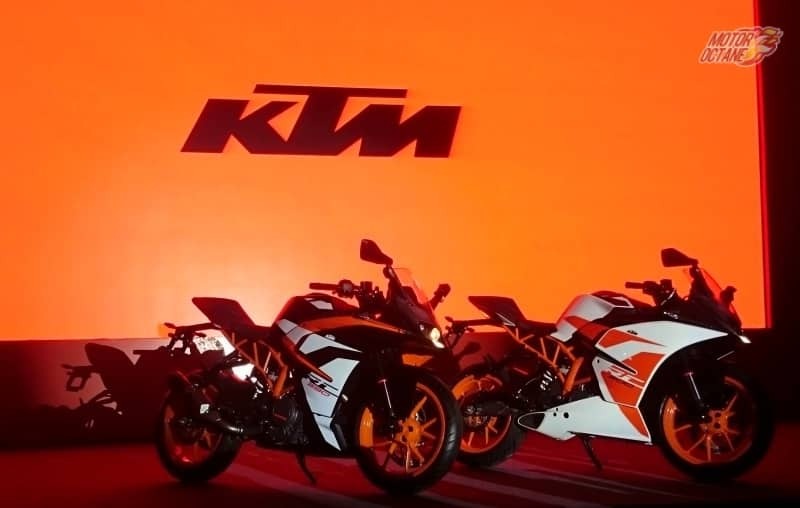 In terms of engines, there will be a new 1.5-litre petrol engine that will produce about 103bhp of power and 138Nm of torque. 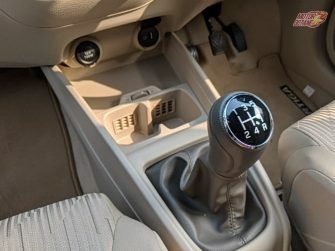 The petrol engine will be offered with the five-speed manual and a automatic four-speed gearbox from the Ciaz. There will be no CNG option available with this engine. It was thought, that a factory fitted unit will be offered. 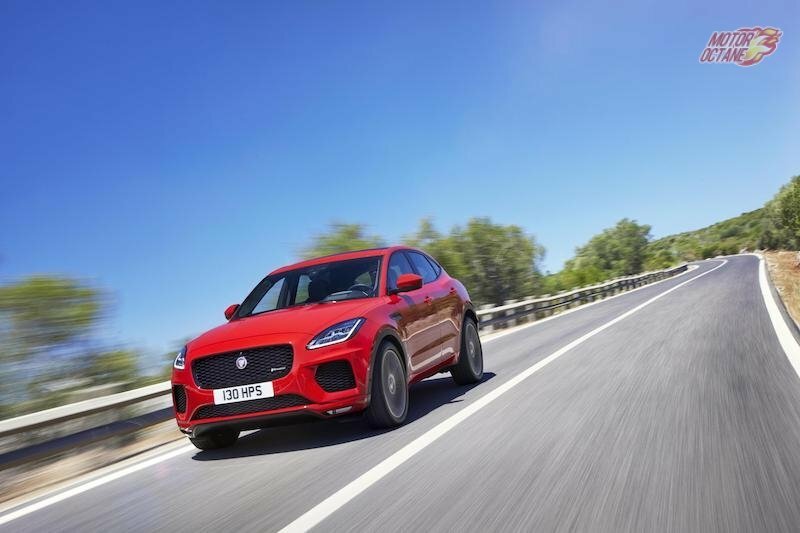 The 1.3-litre diesel engine will produce about 90bhp of power and 200Nm of torque. This is the old DDIS 200 engine and will come with a five-speed manual. 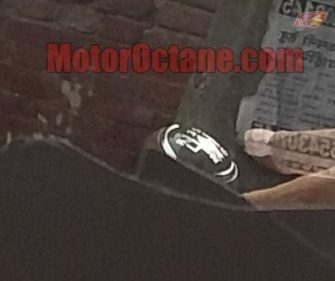 There was a expectation that the diesel will come with a new six-speed manual and a AMT option. 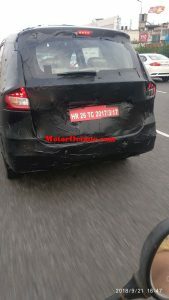 Maruti seems to be ready to offer AMT on all its vehicles now. Recently the Vitara Brezza also got launched with an AMT in diesel. There is a chance of the Ertiga also getting a diesel AMT later on. 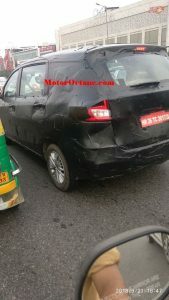 The new MUV gets a sharp design sharp design. It looks more premium now. 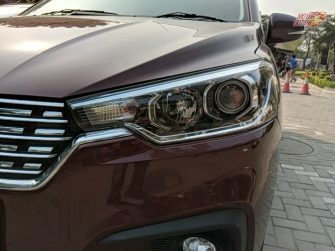 The front reminds you of the Innova Crysta. 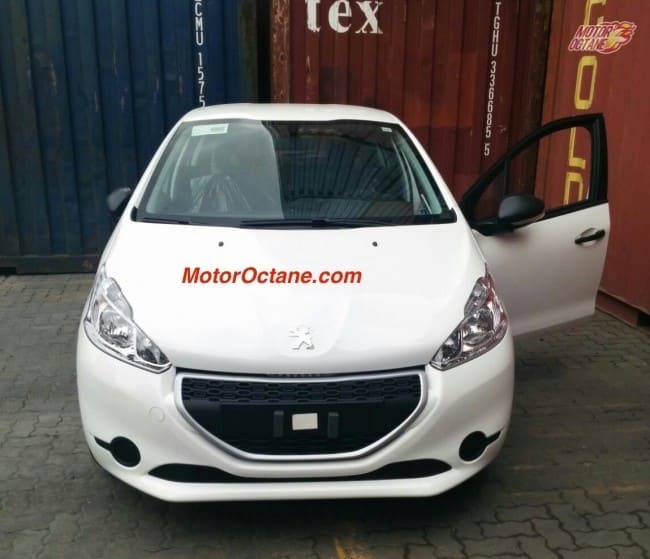 There is a wide front grille with chrome surround and the headlamps are sweptback large ones. This will offer projector lamps and even daytime running LEDs as well. 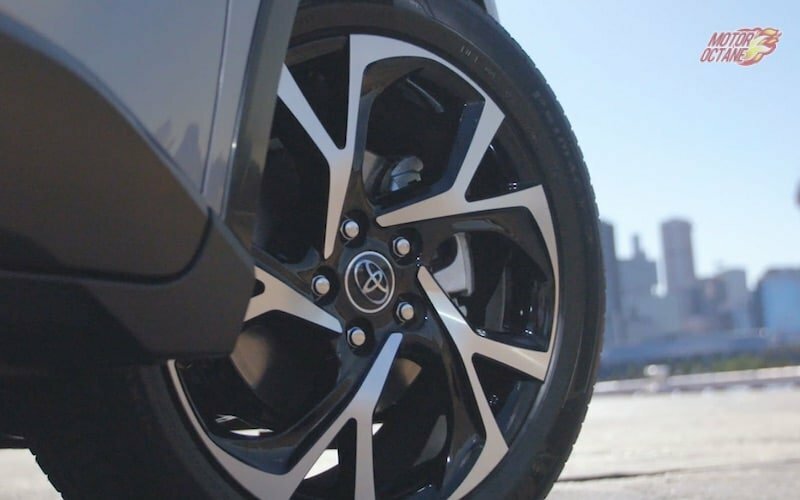 There shall be 15-inch wheels on offer. The side profile is sleek and proportioned. The rear too is all new and looks more premium now. The over all appeal is now better. In terms of dimensions, there won’t be a big change. The length has increased a bit and even the height is about 5mm more. The width has also increased. This has improved the space inside the car. 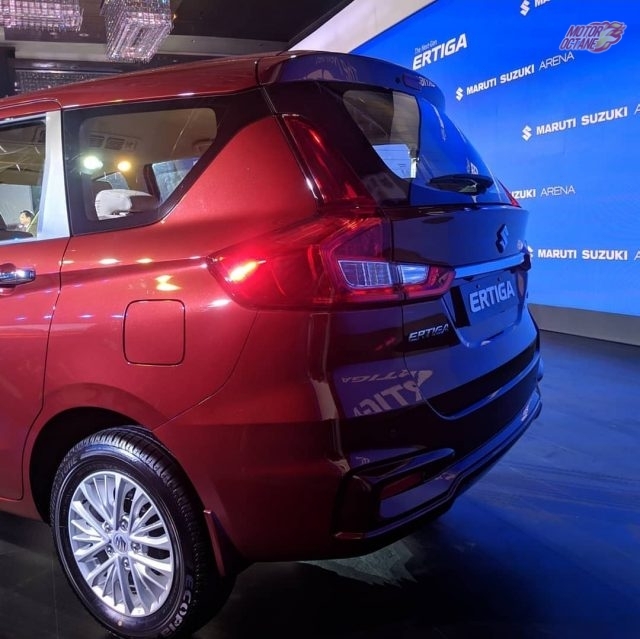 The Ertiga now looks matured and more premium. 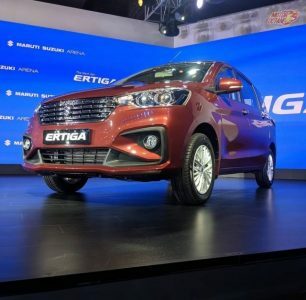 This has worked in its favour and Maruti will continue to add more to its current USP of the Ertiga. There will be an increase in its length and even the bells and whistles too. 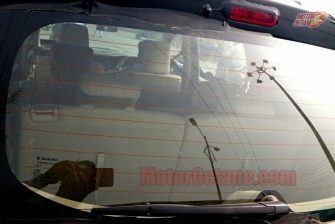 One of the strongest points for the new Ertiga will be its styling. The new-gen Marutis are looking stylish and this will be one of the talking points for this MUV. It will look premium and will offer some exciting colors too. The Maruti Ertiga 2018 directly competes with Renault’s Lodgy. 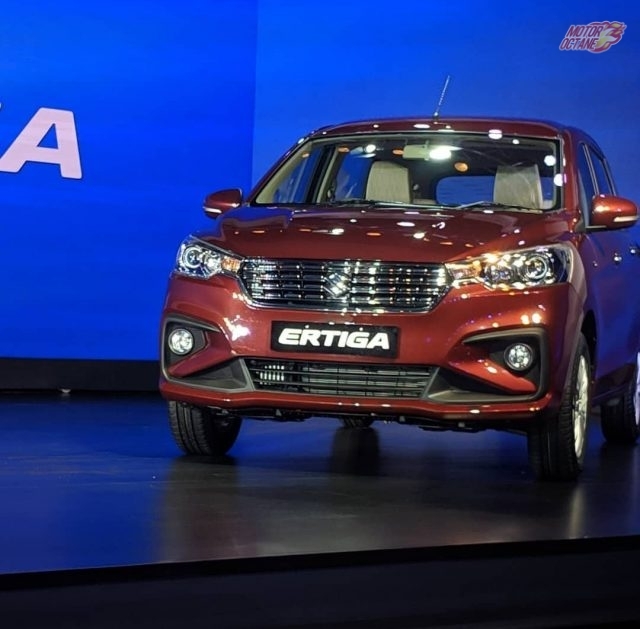 The Lodgy is a bigger car than the Ertiga. The Renault also offers a more powerful engine with a 6 speed gearbox. The Lodgy has a far bigger boot than the Ertiga and has a bigger fuel tank. 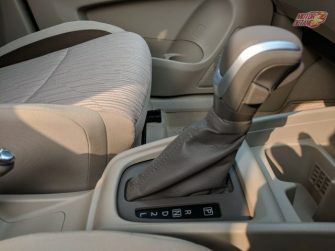 There are more features on the Lodgy than the Ertiga. The new car has a lot to rectify and bring back into its favor. The car will win on pricing as the Lodgy is still very expensive. 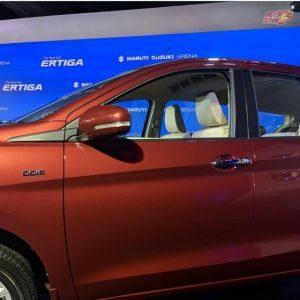 In fact, the Ertiga is still 2 lakh cheaper than the Lodgy. Maruti Ertiga 2018 will be made on a new platform and it will be coming to add more benefits. There shall be an increase in its space and even features. There will be an improvement in its quality as well. Go check out our video on youtube. We have compared both cars. I want to buy CNG Variant. I hope it will be launched soon. If it is available i would love to buy one. Also want to know can CNG fit in the automatic vehicle. please suggest and guide. I want to buy new ertiga CNG vxi or zxi. Please let me know about launching, price and regarding its booking. I always like Maruti-Suzuki Productions. 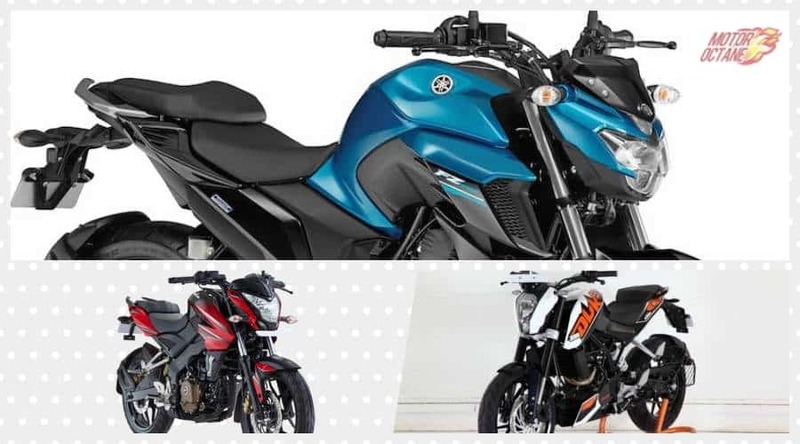 Whether it is two wheeler or four wheeler, for their lesser engine noises ,fuel consumption and also the reasonable market prices! I owned the both .,in 1996 i bought Esteem VX ,I loved that vehicle very much. At present I’m having Volkswagen High Line. 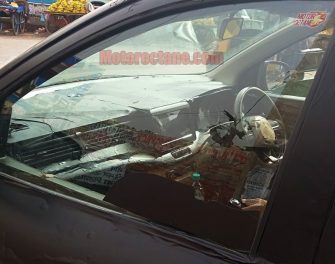 Now I would like to purchase the new version of ERTIGA 2018 shortly. Give your best! The article describes each and very thing in a detail also the content is very nice and informative. I am planning to buy a new 7 seater car and my choices are New maruti ertiga or Innova. But I cant wait till year end. 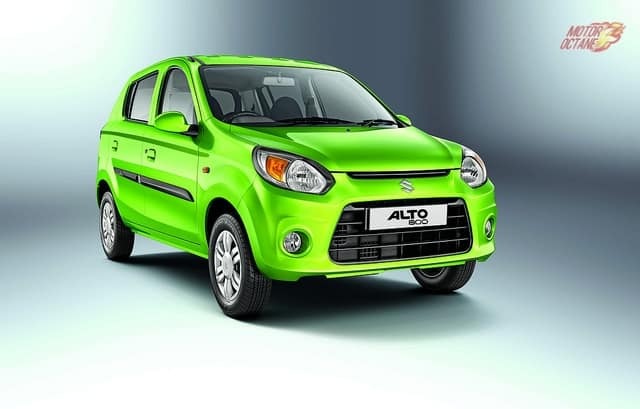 Maruti is always at its lag….They may bring it out only by mid 1919. Ertiga Petrol engine was never powerful enough to drew 7 passengers . Need for a better engine without compromising mileage figures was a need. But Maruti never cared for the need. Instead had been ignoring the need and now when the figures made steep decline, they have decided to address the problem. But the time limit is a question. The Renault Captur has not been selling as well as expected. There could be multiple reasons of that. One is the close pricing of it with the Duster. This had the buyers confused initially. Now the company has dropped the price of the Duster. However, the sales of Captur have not taken off. 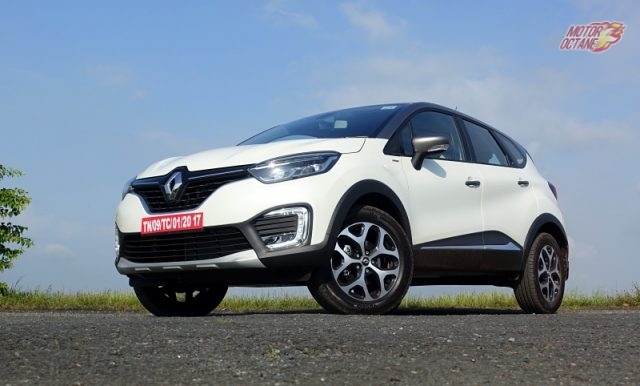 There are heavy discounts being offered on the Captur. These discounts are on vehicles manufactured in 2017, which have piled up at dealerships. In order to clear stocks for new arrivals, the company has offered discounts to the tune of Rs.1.25 lakhs. This SUV is built on the B0 platform. It shares its underpinnings with the Duster. 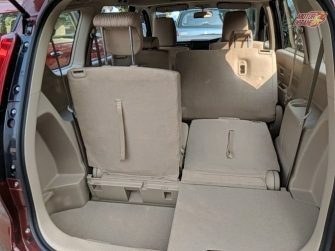 The Duster has also seen a major price drop recently. The Captur sold in Europe is built on a different platform. There is no similarity between the two. The B0 platform has been highly localised already, hence it brings a price benefit to the Captur. Renault India wants to get a stylish and modern SUV that will appeal to young and trendy car buyers. It reckons, this will be that SUV for them. It is a highly localized product and comes with many new features. A 1.5-litre petrol and diesel engines do duty on it. 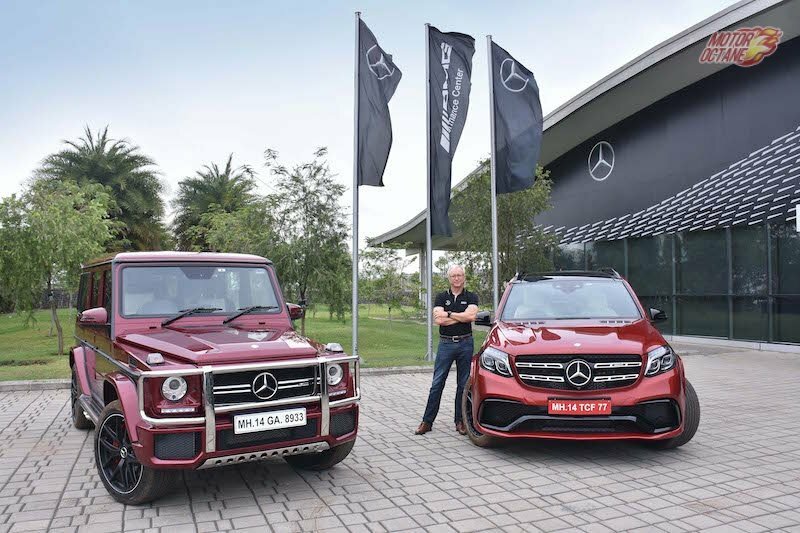 The diesel gets 108bhp of power and six-speed manual. There is no automatic or AMT on petrol or even diesel engine. No AWD also on offer. Renault Captur is an exciting product to consider for the Indian car market. 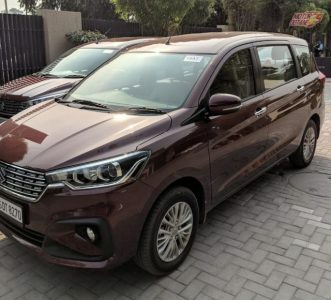 Renault is serious to take on the Hyundai Creta. Can it move ahead? 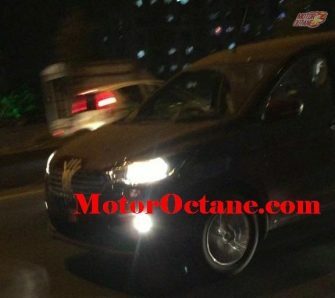 Tata Q501 is being tested, but it is morphed up as the Land Rover Discovery Sport to hide the actual design of the SUV. 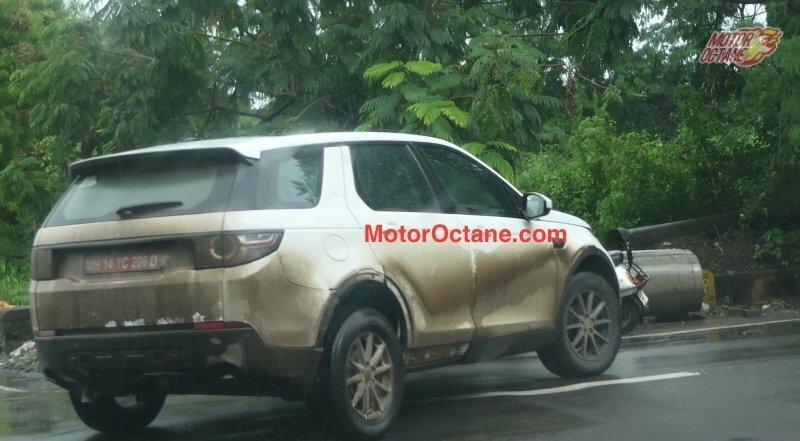 JLR is an expect at this, as the company has been testing the Jaguar crossovers with the Land Rover skin. 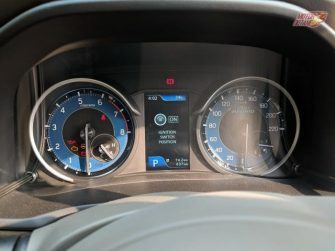 The same is being implemented with the new Tata Q501 SUV as well. 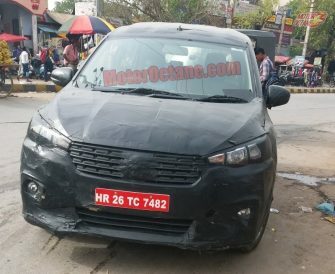 This is the company’s all new sUV and shall be based on the Harrier platform. The new Q501 has been spotted by one of our readers. 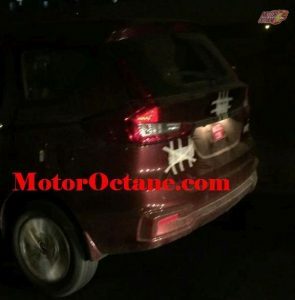 The images are clear and they suggest that the new SUV could be masked. 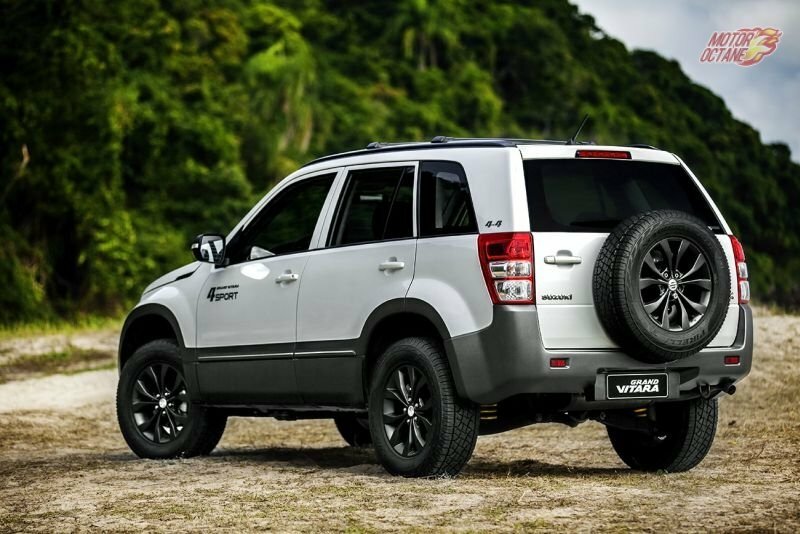 The tyres on the SUV are Bridgestone Dueler and they appear to be 17-inch. This time the alloy wheels on the SUV are similar in design to the Tata Bolt, of course these are bigger ones. 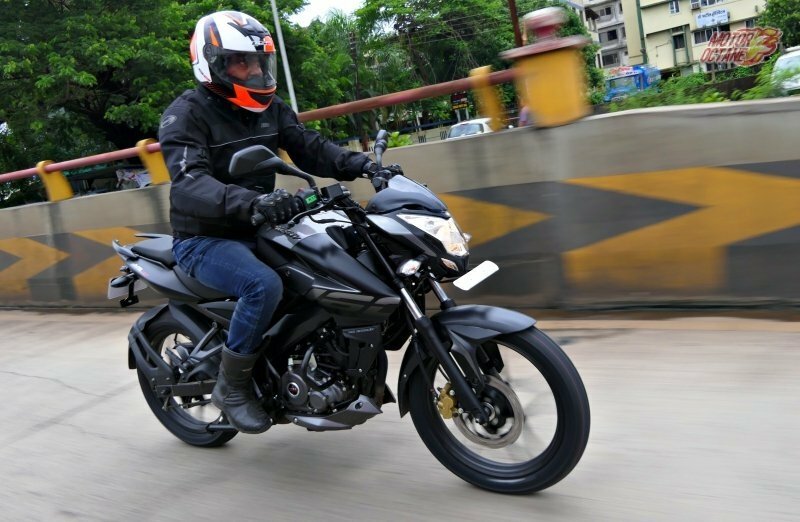 The engine is the 2.0-litre Multijet as even the exhaust is different. This is what makes it different from the Discovery Sport. 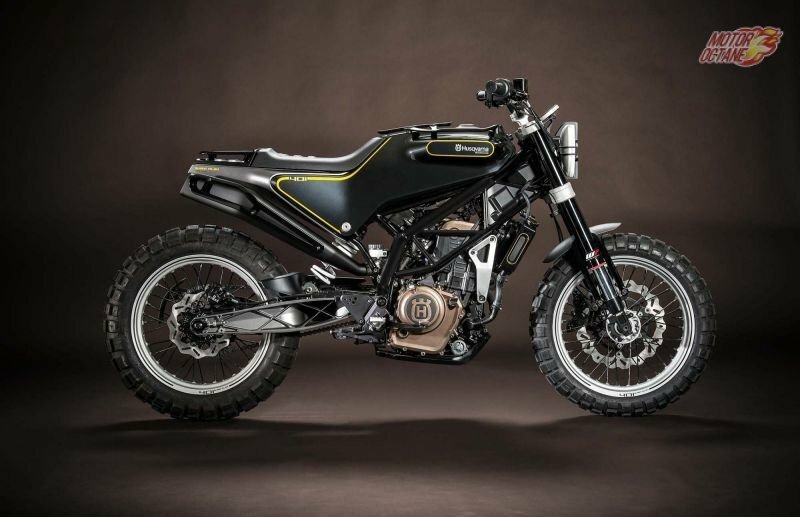 Will Husqvarna bikes be manufactured in India? Some cars are born special. These cars create their own identity and are revered for their traits. 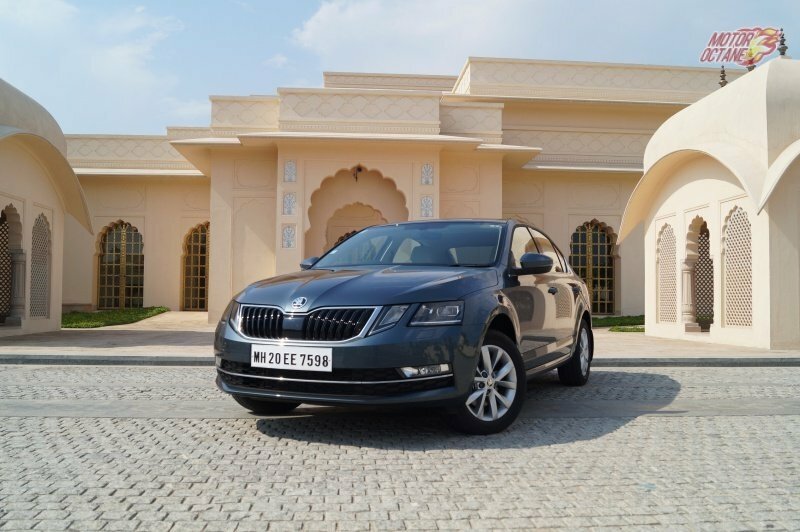 The Skoda Octavia is one such car. The Octavia has just got a facelift. It is based on the same platform and the basics like engine, transmission, exterior design and interior remain unchanged, however, they are upgraded. We review this new car and bring you all the details. 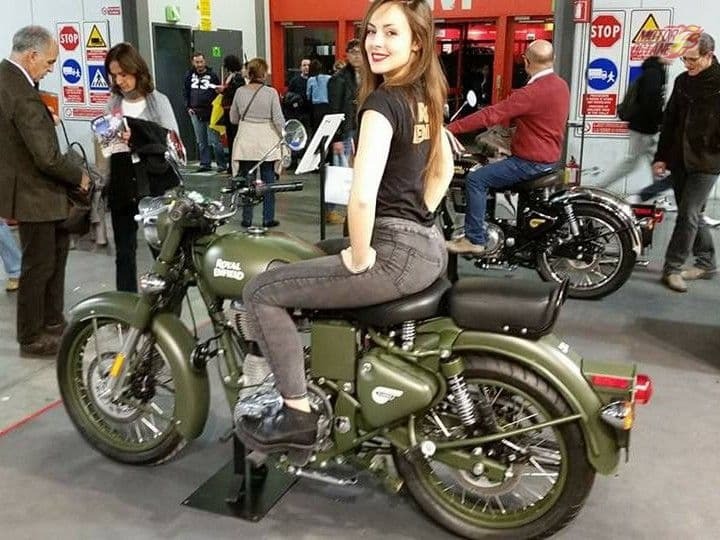 Royal Enfield Classic 500 ABS launched! Royal Enfield came to India in 1955 and partnered with Madras Motors to form Royal Enfield India. The cult following has only grown over the year and now only sky seems to be the limit. In 2009 R.E decided to launch a retro looking motorcycle. The Classic 350 and Classic 500 was the answer to that. This was a bike I used to read and ogle about in college days hoping to buy it someday as I knew I could never afford a Harley Davidson. The 350 a carburettor and the 500 being a fuel-injection. This is one design that gives a complete nostalgic feel with a pan head kind of design. Even so that it started to appeal more to the Bullet loving fans. The Royal Enfield Classic 500 2017 is here, read further to know more. With the age old design which is lovable but R.E still gives us an age old technology. And the need and cries for something new seem to only fall on deaf ears. With new colours R.E plan to give the waiting customers same old work in a new package and it still seems to work. The long waiting period is only proof.